Several members of the Alabama delegation trekked across town in Washington, D.C. Tuesday morning to join President Donald Trump at a bill-signing ceremony. Among the policy provisions included are designating the Mission to Mars as the nation’s primary long-term exploration goal and identifying the Space Launch System as the deep space vehicle, which is managed at Marshall Space Flight Center in Huntsville. The bill also calls on NASA to submit a detailed plan for how deep space exploration by astronauts will proceed. Alabama’s new U.S. Senator Luther Strange echoed Brooks’ support. “Alabamians make crucial contributions to our nation’s space programs,” Strange told Alabama Today. 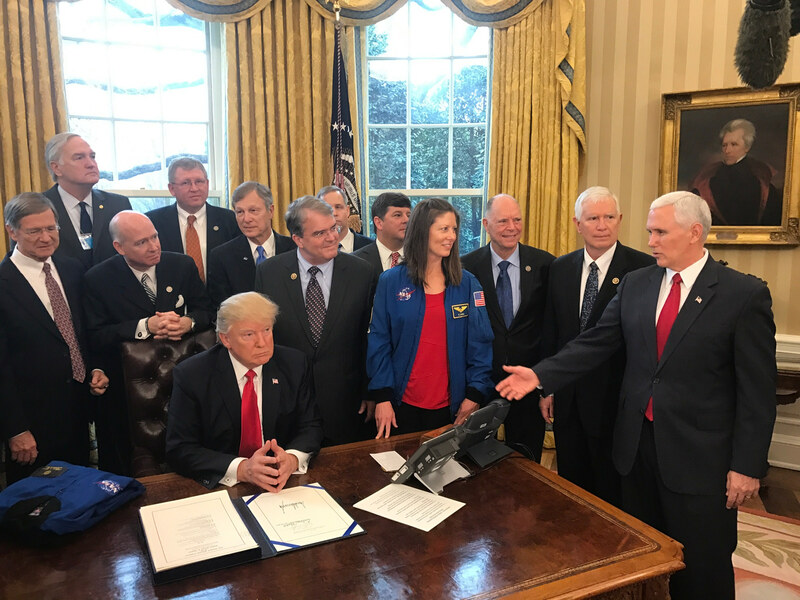 “I was proud today to join the President as he reauthorized funding for NASA, with a special focus on the vital missions of the Marshall Space Flight Center in Huntsville. Together, we will work to keep NASA on the cutting edge of deep space exploration, with Alabamians leading the way. 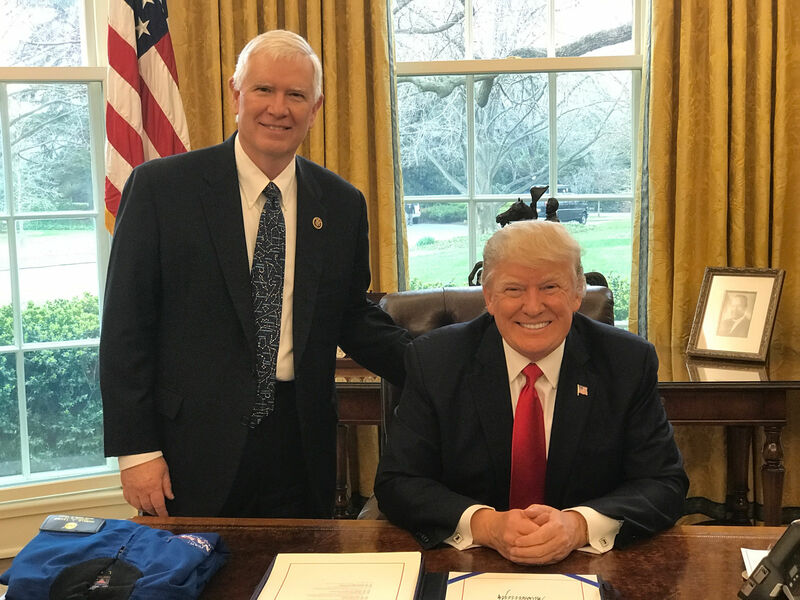 The new law is the first NASA authorization to pass both houses of Congress since the NASA Authorization Act of 2010.